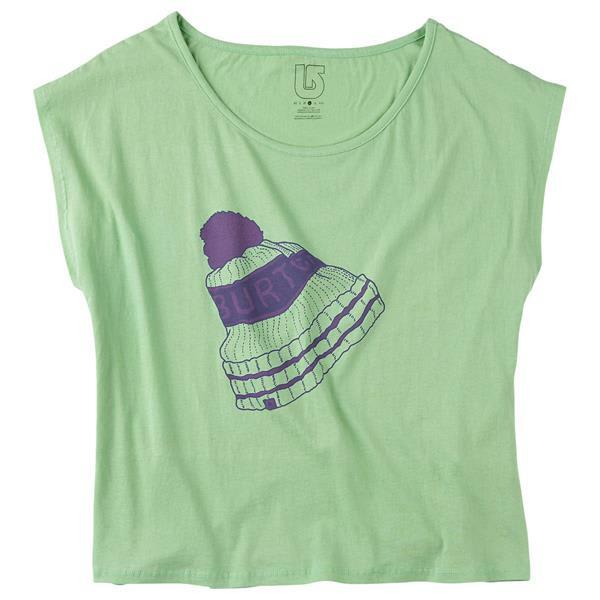 Give a classic look a new meaning with the Women's Burton Pom T-shirt. 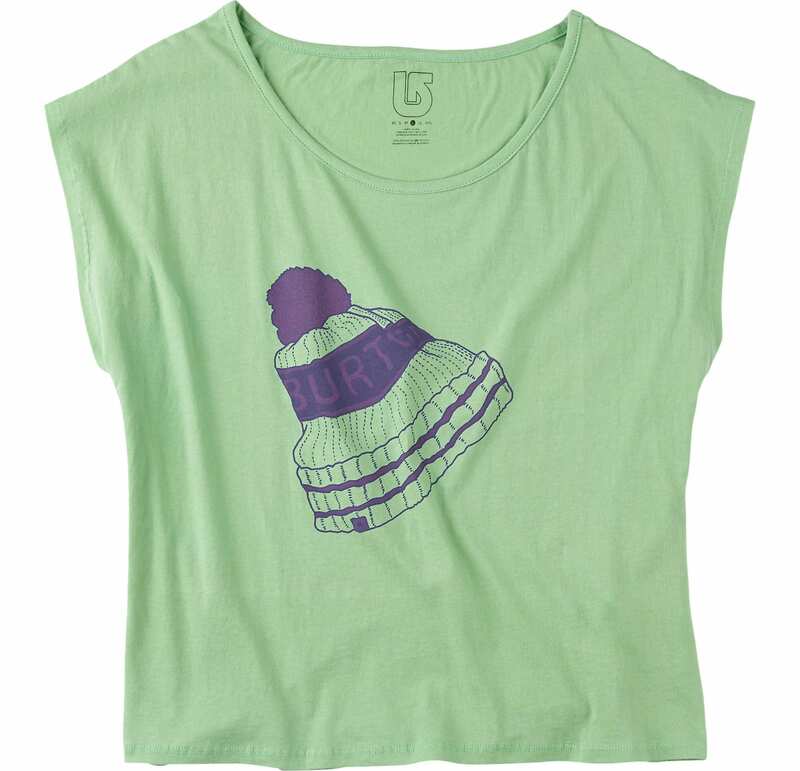 This shirt is a mixture of cotton and polyester that translates into the right mixture of comfort and durability. With this fun graphic shirt, there isn't anything you can't accomplish and the style says that you're not afraid to put a new twist on an old look and make it your own.